 Welcome to Bobcat of Houston (“us”, “our” or “we”) website, bobcatofhouston.com (the “Website”). To promote a safe, non-offensive environment for all visitors to our Website, we have established these “Terms and Conditions”. The terms and conditions that apply to your access to and/or your use of this Website (and the information, products and services available through this Website), and our use of any communications or User Content (defined below) that you submit to us or post on this Website, are set forth in these Terms and Conditions. By accessing or using any areas of our Website, you accept and agree to all of the terms and conditions herein and you agree to be bound by these Terms and Conditions, which form a legally binding agreement. If you do not agree to all of the Terms of Conditions, please do not use this Website. For copyright inquiries, including notification of claims of infringement, please contact our Copyright Agent.